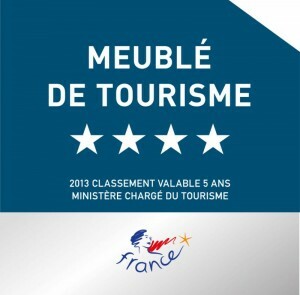 The Mas des Pampres welcomes you all year round in the heart of the green Provence! Imagine a wrought iron portal opening on a beautiful path lined with plane trees, at the end of which is standing a majestic dwelling to welcome you. Welcome to the “Mas des Pampres”, located in the heart of the village of Cabannes, but isolated thanks to its park. 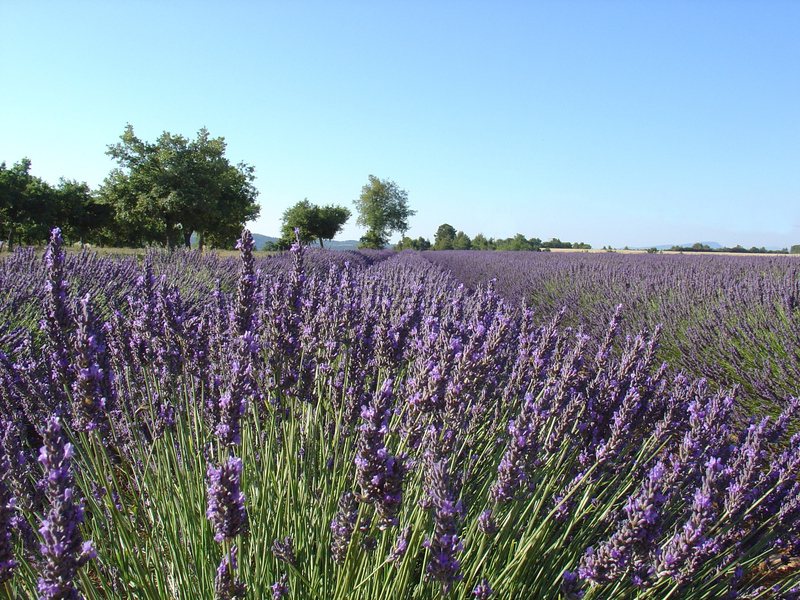 Different species of trees make this site a magic place at the centre of a Provence of a thousand colours and scents. The “Mas des Pampres”, rated vacation rental 4 stars and Gites de France 4 épis, offers exceptional lodgings that can host as many as 14 guests in full privacy. From the decoration to the services and the equipment, the owner has thought about everything during the renovation in 2015 of this splendid 400 m2 dwelling to make your stay as comfortable and nice as possible. Numerous kind attentions to make your stay a truly unforgettable moment. On the domain, you will find at your disposal a beautiful private swimming pool of generous dimensions (12x4 m), from which you’ll be able to admire the whole park. Sunbaths are just waiting for you, you will be able to relax or have fun, anytime during the day, soothed by the cicadas’ songs. 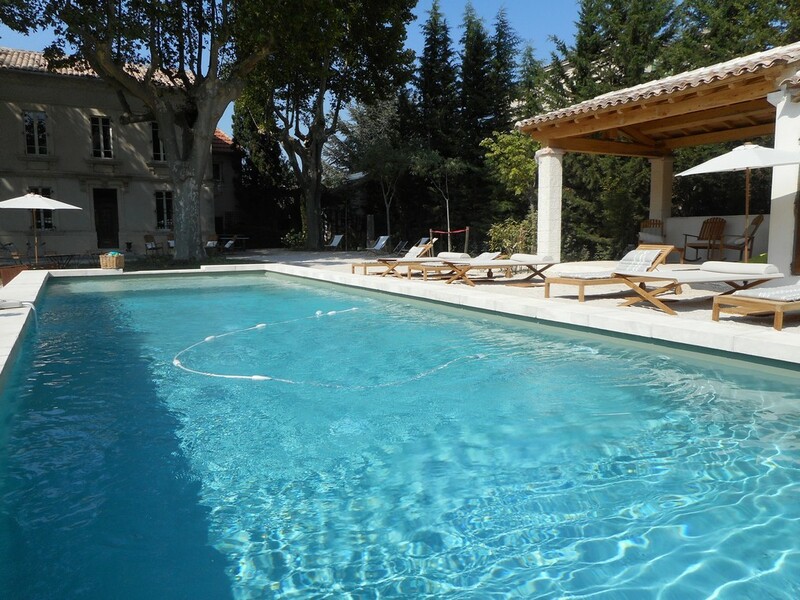 You will enjoy the pool house and its lounge area, will feel the ease of life in Provence in the shade of the centenarian plane trees! 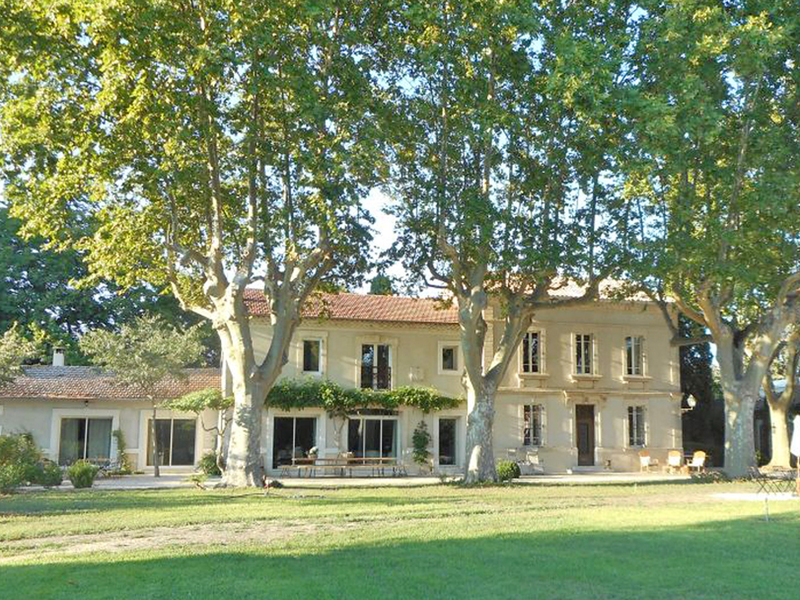 The “Mas des Pampres” is an authentic country house, built around 1880 during the great replanting campaign of French vineyards. The same farming family has always inhabited it, for more than 6 generations.